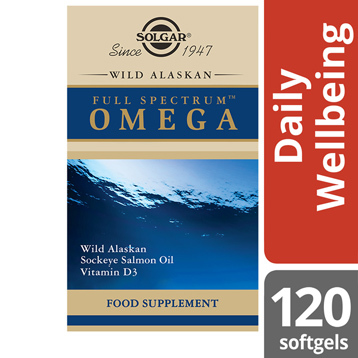 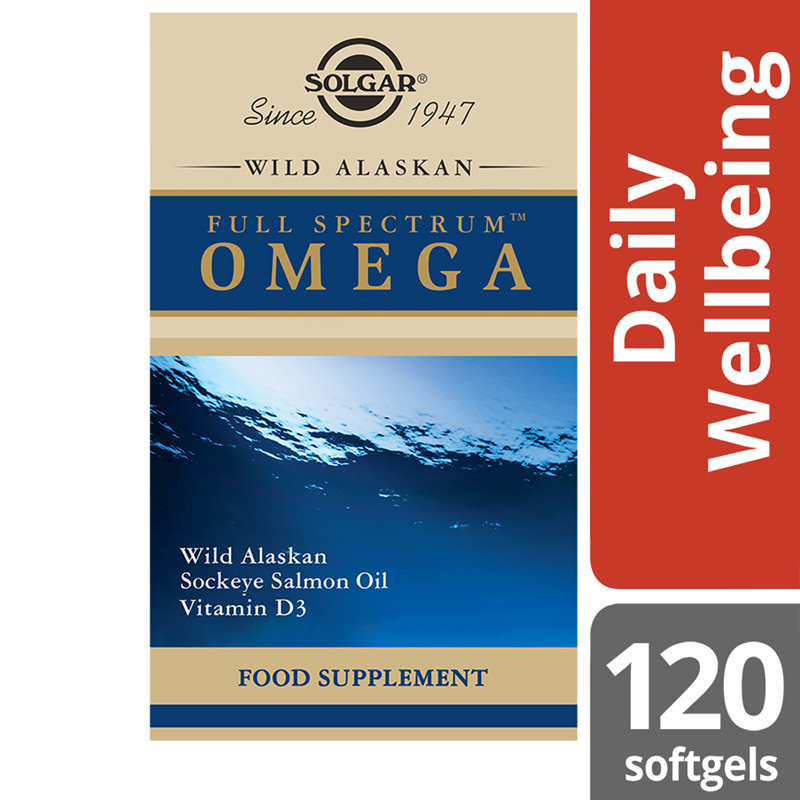 Solgar® Wild Alaskan Salmon Oil provides the full spectrum of omega fatty acids, helping you to increase your intake of good fats. 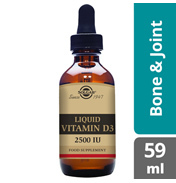 It also includes Vitamin D3. 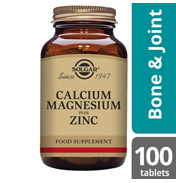 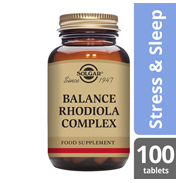 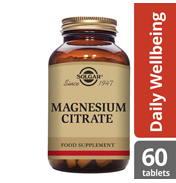 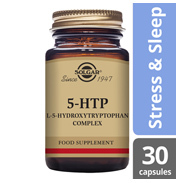 A complex carefully prepared for optimum purity and potency. 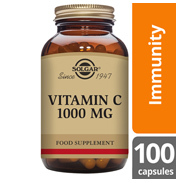 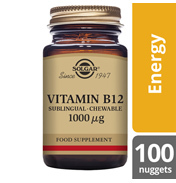 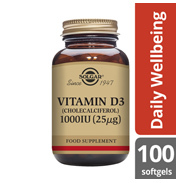 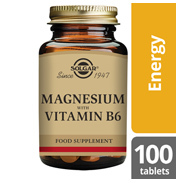 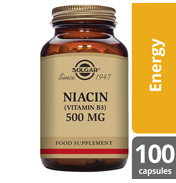 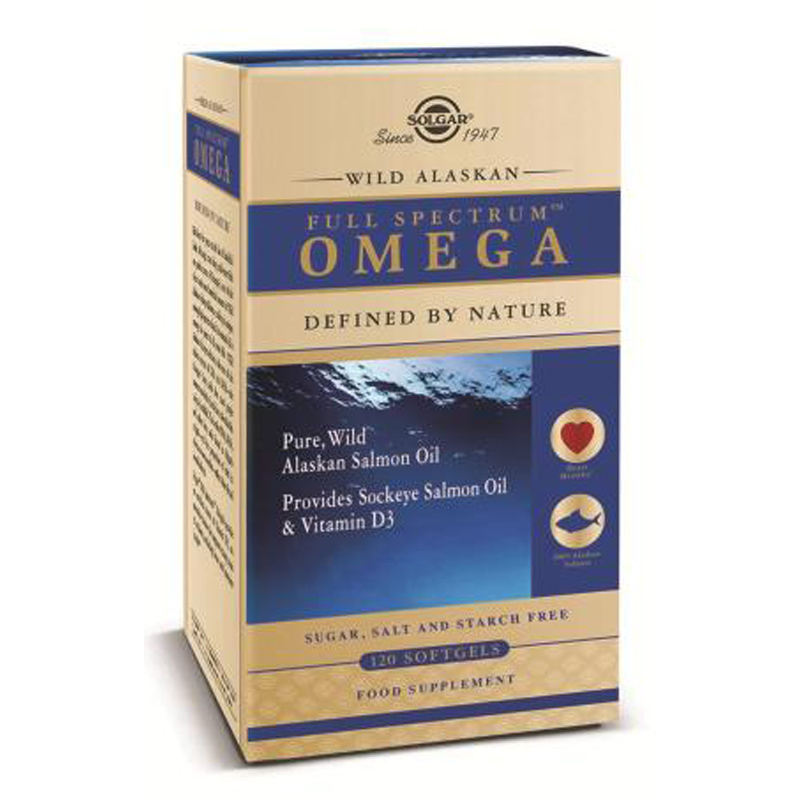 Ingredients: Wild Alaskan Salmon Oil providing: Total Omega-3 Fatty Acids [EPA (eicosapentaenoic acid), DHA (docosahexaenoic acid), DPA (docosapentaenoic acid), Other Omega-3 Fatty Acids], Total Omega-5 Fatty Acids, Total Omega-6 Fatty Acids, Total Omega-7 Fatty Acids, Total Omega-9 Fatty Acids, Softgel Capsule Shell: (gelatin (from bovine), vegetable glycerin (from palm kernel oil and coconut oil)), Antioxidants: (mixed tocopherols, rosemary extract, clary sage oil, thyme oil), Astaxanthin, Vitamin D3 (as cholecalciferol), Bulking Agent: corn oil. 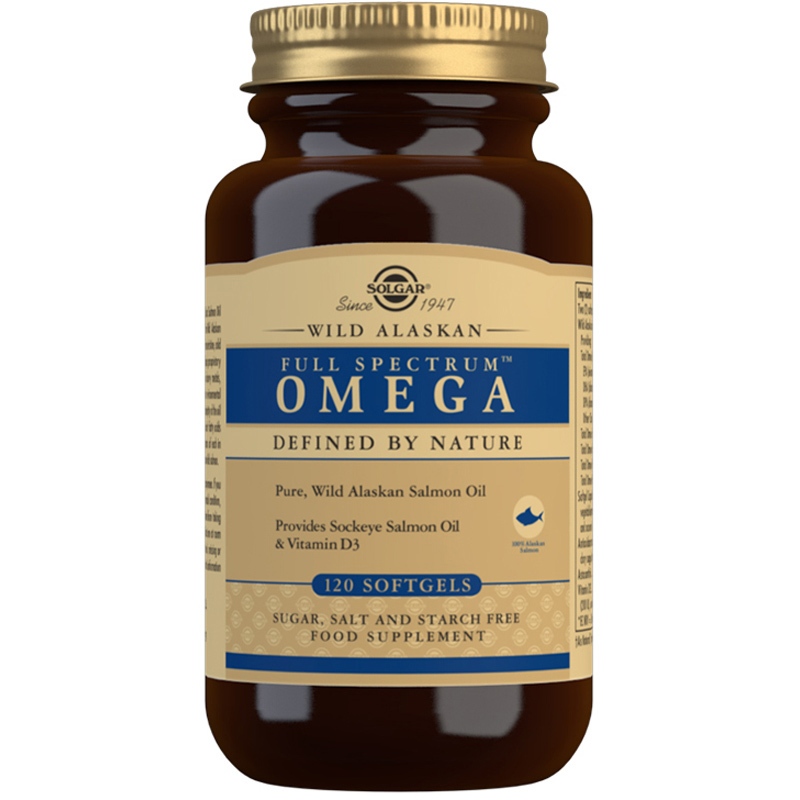 Wild Alaskan Salmon Oil providing: Total Omega-3 Fatty Acids [EPA (eicosapentaenoic acid), DHA (docosahexaenoic acid), DPA (docosapentaenoic acid), Other Omega-3 Fatty Acids], Total Omega-5 Fatty Acids, Total Omega-6 Fatty Acids, Total Omega-7 Fatty Acids, Total Omega-9 Fatty Acids, Softgel Capsule Shell: (gelatin (from bovine), vegetable glycerin (from palm kernel oil and coconut oil)), Antioxidants: (mixed tocopherols, rosemary extract, clary sage oil, thyme oil), Astaxanthin, Vitamin D3 (as cholecalciferol), Bulking Agent: corn oil.